I understand the feeder element is insulated, but are the directors/reflectors bonded together? or do I need to isolate each one? 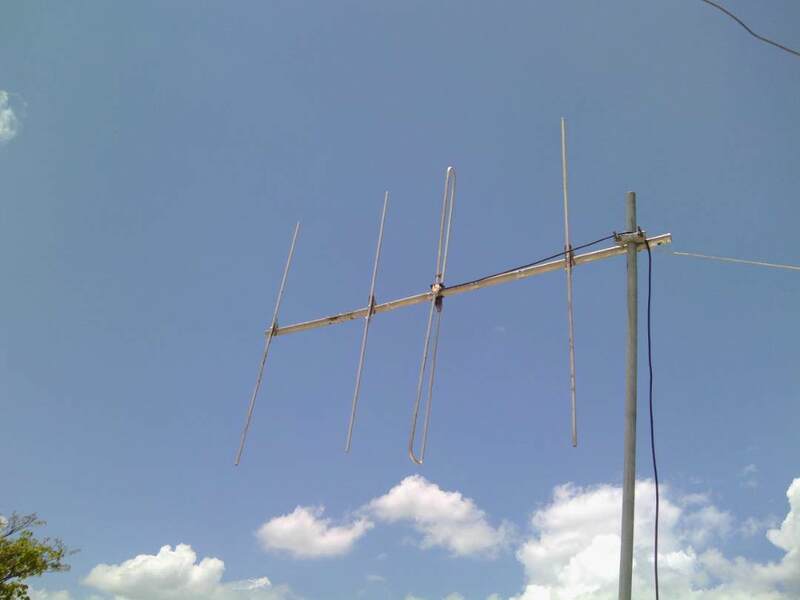 I can't tell for sure, the images in the pdf seem to indicate the elements are not connected but other Yagi antennas I'm looking at, it would appear director's and reflectors are attached to a conductive boom without insulation? ...and if they are connected together, can they be grounded? It depends on the design but on most Yagis the elements are electrically isolated from the boom. And you definitely don't want to ground the elements under any circumstances.